Self catering apartments in the best positions in St.Anton available for weekly rental during ski season. If you are looking for a self catering apartment for your ski trip to St.Anton then on this page there should be something for you no matter the size of your group / family. The apartments here are all in the very best locations in the village – whether you are here for a family holiday or for a week of hard skiing and partying – you will find an apartment to suit you. 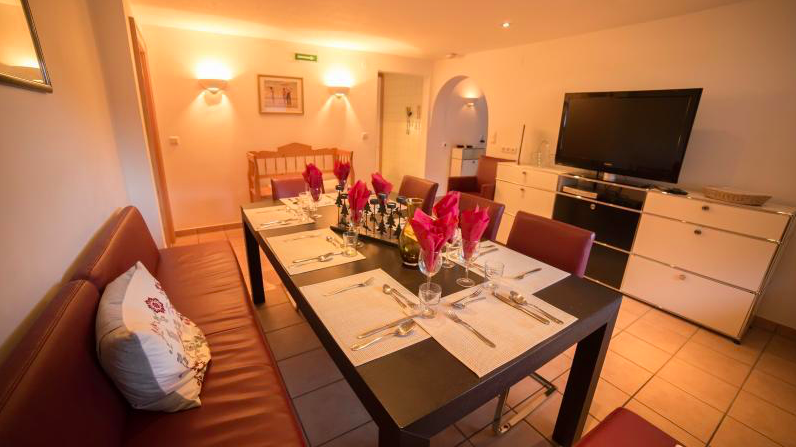 The apartments all have great access to the lifts to ALL of the ski areas in St.Anton. Several of them are just metres from the slopes as well as being just seconds from the village centre. The apartments are fully equipped with everything that you will need during your stay and they are furnished to a very high standard. Baby cots and high chairs are available on request and all apartments have dishwashers and several also have washing machines. All of the bedlinen as well as top quality large bath towels, hand towels and hairdryers are supplied. In the apartments you will find HD TV’s, dvd players, blue tooth MP3 players. I have lived in St.Anton for many years and can therefore offer a great deal of help and advice, both with the planning of your holiday and also whilst you are here. For your security and peace of mind the apartments are all registered with the St.Anton tourist office. For those coming to stay in one of the apartments airport transfers can be arranged at the best prices, great equipment hire discounts and private instruction with top instructors at very good prices can also be provided. For further info and photographs of the apartments please go to the links on the right hand side of this page. Comments from previous guests can be found here. I will be happy to discuss your requirements, availability and price with you. The apartments are in high demand and are booked up very quickly throughout the summer (especially for New Year & during February) so if you would like to book one for your ski holiday don’t wait for the summer to end – I look forward to hearing from you!! As the season approaches there will also be some “Cheap Deals” & “Short Breaks” available and details of these can be found on the “Cheap Deals” link at the top of the home page.